I’ve had writer’s block for the past week, and it’s driving me nuts. I love to write, and I want to write, but, the words, just, won’t, flow. I keep starting new pieces, but after just one paragraph, I give up in frustration. Hmmm, what to do? Then it dawned on me. If my problem is not being able to write, why not write about ‘not being able to write’? Yeah! Surely that will fix it. Fingers crossed, just in case. I like Chiang Mai, I do. The people are hospitable, the city packs charm, and there are lots of long-term travelers. From all the cities I’ve lived in, it’s by far the cheapest too. But herein lies why Chiang Mai is to blame for my writer’s block. She’s just too easy. I know that’s what I wanted, but my days are becoming a blur. Every day I find myself waking up, going out for an excellent breakfast, getting lots of work done, catching up with other travelers, and doing it all again. Chiang Mai, stop making life so easy! A writer needs adventure just like a fire needs fuel. In India for example, it’s an adventure to cross the street. Not so in Chiang Mai. Things are so routine that I think they’re driving me bonkers. I’m not the only one either. Chiang Mai is like a backpacker boneyard. Backpackers from far and wide come for a few days but never leave. It’s an epidemic, it is. To be fair, I remember having the same problem in Cusco and Montreal. When the routine became too comfortable, the creative juices evaporated leaving nasty receptor-blocking crud. I also remember that the status quo was restored after the simple step of getting up to some mischief. I think writer’s block is a litmus test for mischief. 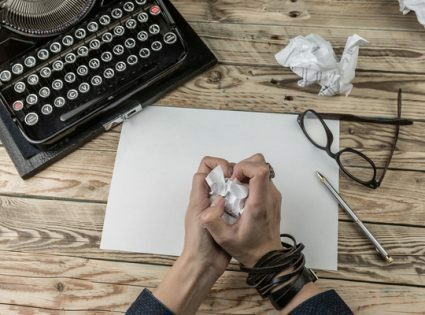 The less harm you’re up to, the higher the risk of writer’s block. It only makes sense that I change tack, at least for a few days, and get my hands dirty with some exploration.